H. Michael Steinberg has created several websites on different areas of Colorado Criminal Law for at least two reasons. He believes in defending the rights of his clients around the clock and the websites assist his clients with that task. Secondly – it keeps him on top of all of the changes and nuances in Colorado criminal law cases. 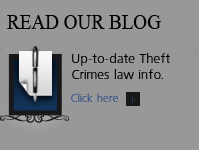 This website addresses the complex area of Theft Related Crimes under Colorado law. The 24/7 defense offered at the Colorado Theft Crimes Criminal Defense law firm includes a free phone based criminal case evaluation where you will benefit from H. Michael’s experience that is the result of successfully handling thousands of Colorado criminal cases – including thousands of sometimes very complex theft crime cases…not only basic theft based crimes – but the most complex of all white collar crimes. If you have been accused of committing a theft crime, it is essential that you know where you can turn to receive trustworthy help. 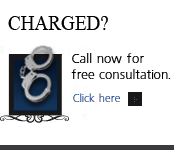 You need a Colorado Theft Crimes defense lawyer you can count on. 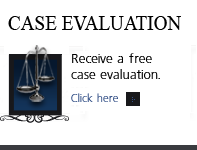 If you are searching for a theft crimes criminal defense lawyer in Colorado, you should look no further than the Steinberg Colorado Criminal Defense Law Firm. The time immediately preceding the filing of a Colorado criminal charge of ANY type of theft crime – while it may be the most frightening, completely exhausting and most difficult time of your life – is critical. 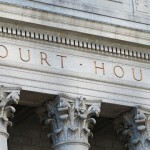 Our law firm is proactive and take charge of the matter right away. Some theft related crimes require exhaustive research and preparation to accomplish the desired result. Time is often of the essence. Hitting the ground with an effective and strong defense depends on moving as quickly as possible to investigate your case and establish the defense that will benefit you the most. 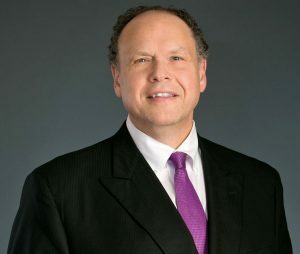 H. Michael Steinberg is here to take charge of your case and to provide you with dedicated and knowledgeable legal counsel when you need it most. Theft crime cases include – but are not limited to shoplifting, bribery, burglary, felony, misdemeanor and petty theft, auto theft, and more. Theft crimes include fraud-related crime, such as accounting fraud, bank fraud, bankruptcy fraud, investment fraud, credit card fraud, and forgery, as well as government fraud, wire fraud, mortgage fraud, and mail fraud. White collar crimes include crimes such as counterfeiting, embezzlement, extortion, insider trading, and money laundering. Theft crimes are heavily punished in the state of Colorado and can land you in jail or prison if you are convicted. For A chart assigning the possible punishments for each of these crimes is found HERE (For Felonies) and HERE (For Misdemeanors and Petty Offenses). Any criminal record is potentially harmful…but a conviction for a theft crime sends a specific message to the world. A theft crime conviction impacts at several levels which include exclusions from certain types of employment and even professional licenses. Shoplifting and many other theft crimes are considered “crimes of moral turpitude.” Crimes of moral turpitude can result – not only in the loss of employment opportunities, but deportation, and perhaps – even more important to you – the loss of your reputation for honesty and your good name for the remainder of your life. You do have options when you are charged with theft. 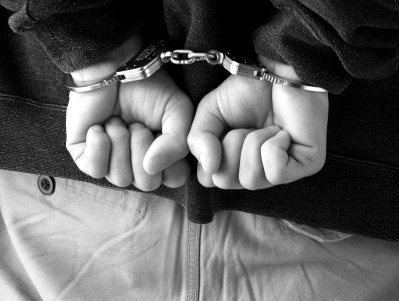 There are a number of alternatives that are available to prevent a conviction for theft. Not only can charges be negotiated, an adult diversion program or deferred judgment and sentence agreement may be available. One mistake does not define you. If you made a mistake, it should not define your life. 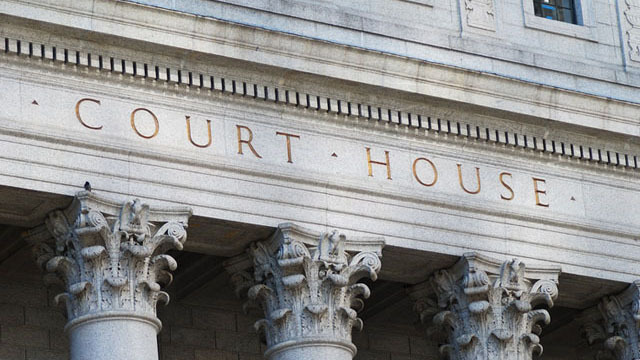 Helping Clients To Make Informed Decisions In the Defense of Colorado Criminal Cases. Colorado Defense Lawyer H. Michael Steinberg provides solid criminal defenses for clients throughout the Front Range of Colorado – including the City and County courts of Adams County, Arapahoe County, City and County of Boulder, City and County of Broomfield, City and County of Denver, Douglas County, El Paso County – Colorado Springs, Gilpin County, Jefferson County, Larimer County, and Weld County,…. and all the other cities and counties of Colorado along the I-25 Corridor… on cases involving acting as your Denver, Colorado Theft Crimes Lawyer.